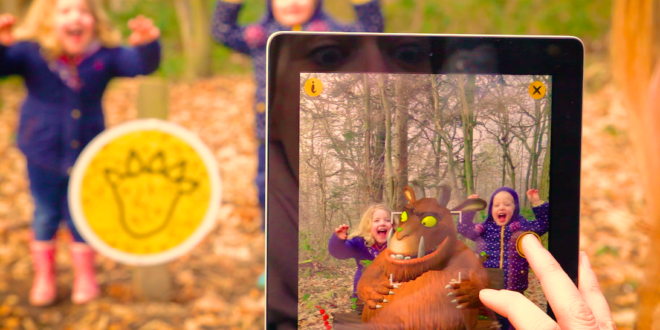 Magic Light Pictures and Forestry Commission England is bringing The Gruffalo to life via a new augmented reality app. Families will be able to follow clues on an international trail and track signs of their favourite characters based on The Gruffalo, the best-selling picture book written by Julia Donaldson and illustrated by Axel Sheffler. The self-led trail features fun facts about forest animals with activities along the way. Once families have spotted the characters, they can use the app to bring the 3D character animation to life and take photos alongside them. 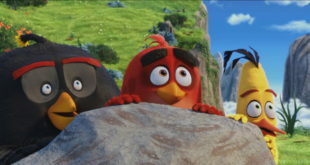 The photos will then automatically added to the device’s gallery, from where it can be shared via social media with the hashtag #GruffaloSpotters. 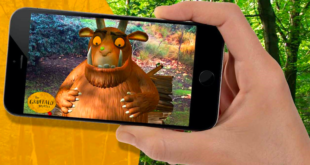 The Gruffalo Spotter app has been developed and animated by Nexus Studios and is available for free with no in-app purchases from the App Store and Google Play. A Gruffalo Spotters kit will be available to buy on site and includes animals facts and tips for tracking wildlife, an evidence collection bag, a magnifying glass and a pencil to make a note of forest finds. Bridgette Hall, recreation manager for Forestry Commission England, said: “This is such an exciting development and will deliver a completely different forest experience for our visitors. 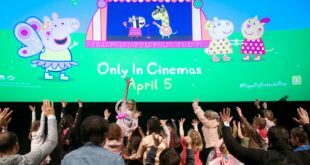 Barney Goodland, head of digital at Magic Light Pictures, added: “Our partnership with Forestry Commission England has been an overwhelming success from the start so in this, our fourth year of activity, we wanted to do something really special. “We’re always looking to further children’s enjoyment of The Gruffalo brand and this was an innovative way to incorporate new technology with a real world experience. The Gruffalo Spotters trail and The Gruffalo Spotter app will launch from February 20th and run until the end of September 2017.